Yesterday my parents had to put Oscar to sleep. He was with us, but mostly with my parents, for 10 years almost to the day. Recently he was acting ill and during a short exploratory surgery it was found that he had cancerous tumors on his liver that had spread around. He must have been in a lot of pain for quite some time now. But no more. 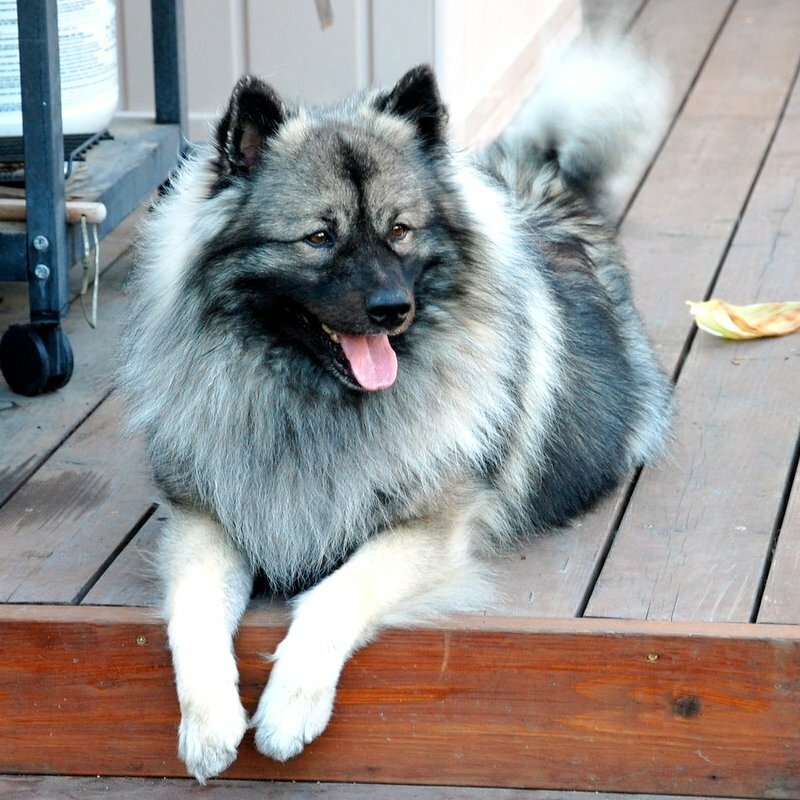 Oscar was a Keeshond, or German Wolf Spitz as noted on some web sites. He was our second Keeshond as we had Paco before him for 12 years. I brought Oscar from Poland to Los Angeles in 2005 and that’s where he spent most of his life. He moved back to Poland with my parents 3 years ago. We had a lot of fun times, but Oscar surely had an attitude and didn’t like to play nice with too many other dogs, or cats for that matter. Ania and I tried to meet him up with Fado, our chocolate lab, but that didn’t go well and Oscar ended up biting Fado. Oscar did however befriend two of my grandma’s cats that he once chased around the yard. Here’s a collection of photos of Oscar throughout the years. You were a good friend buddy. My deepest sympathy to you and your family. Oscar was a handsome boy. I just lost my 13 year old canine companion myself and my Alex will be irreplaceable, just like Oscar is to you and your family. Take care. Sorry for your loss. I know how painful it is to lose a pet.